Wondering if Back-To-Sleep Could Help You? Take Advantage of This Free, No-Risk Offer! 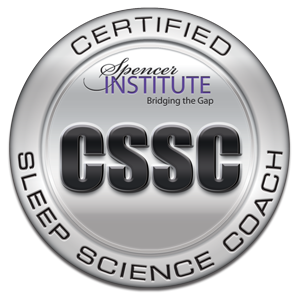 Click here for your 30-minute complimentary ‘Breakthrough to a Great Night’s Sleep’ Session ($90 value) to learn if my services may be a good match for your needs. No pressure, no strings attached...just a great conversation with someone who listens deeply and sees your value. You can transform your poor sleeping habits and exhaustion into finally sleeping soundly again, feeling rested and ready to take on the world.